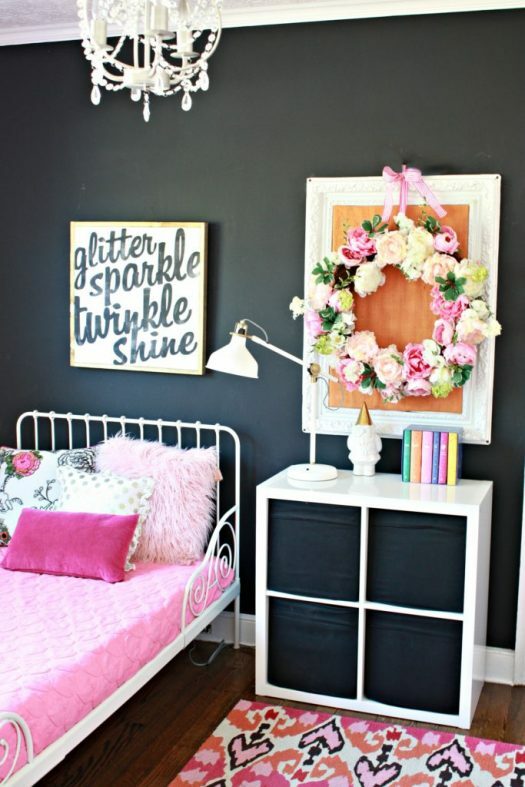 With Easter coming up, it’s the perfect time to dress up your home with vivid hues and charming embellishments. Today, we’re sharing our Easter decorating tips to help you celebrate the holiday in your home. What better way to accent your Easter décor than with your favorite flowers? 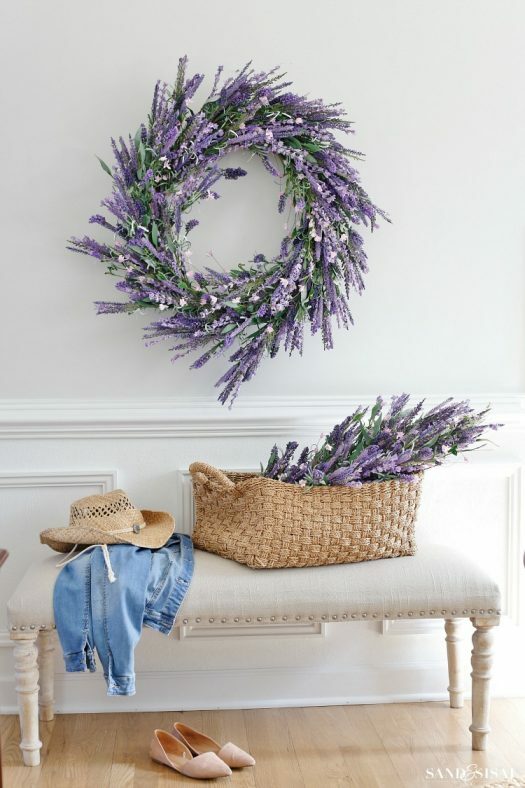 Whether it’s a wreath, garland, or simple arrangement in a pretty vase, these blooms add a much-needed breath of fresh air to your home. For easy maintenance and longevity, consider using artificial floral arrangements, which are available in a variety of colors, shapes, and sizes. 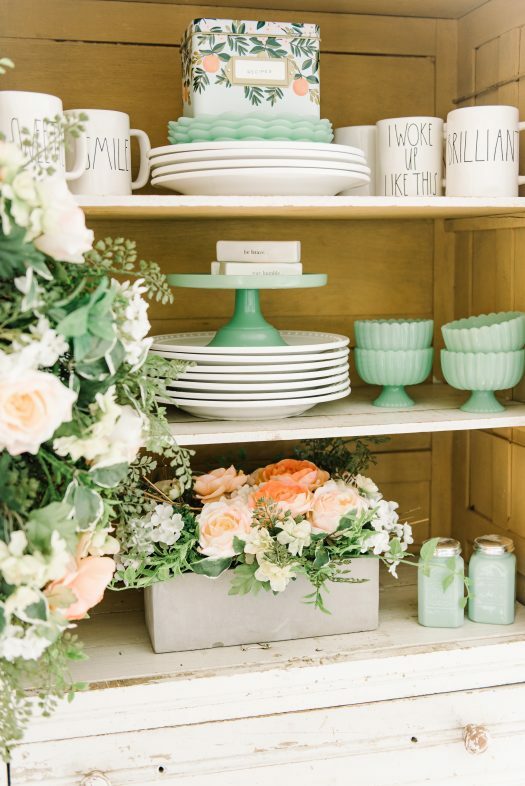 Break away from winter’s subdued atmosphere with décor in beautiful pastel hues. 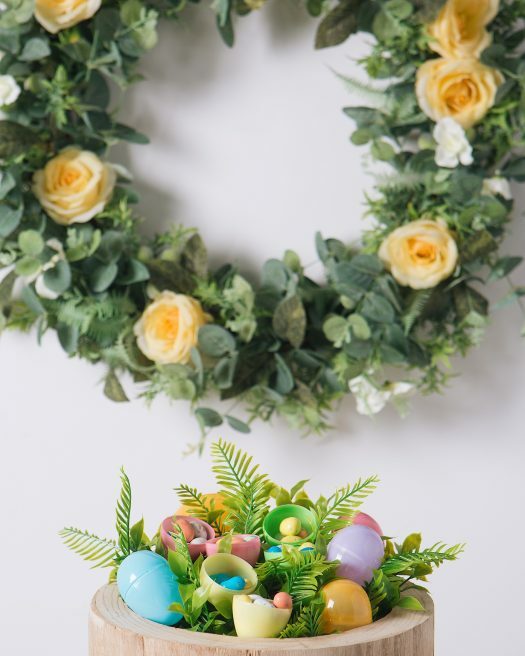 Use items in muted shades of green, pink, or yellow to create elegant displays that celebrate the spirit of Easter. Simply add accents with glassware, pillows, throws, or artwork to lend a burst of life to different areas throughout your home without overhauling your current color palette. Easter calls to mind not just spring flowers, but also the iconic images of eggs and bunnies. Create displays reminiscent of the holiday with these cheerful decorations. Delight the young and young at heart by decorating with Easter eggs. These vibrant little embellishments hold treats for children while serving up sweet nostalgia for adults. They effortlessly add splashes of color to any scene, making them a perfect addition to your spring display. 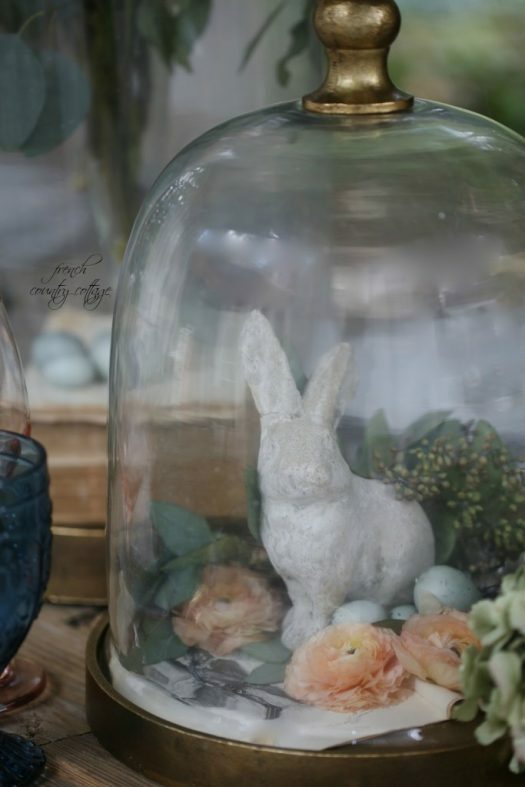 What Easter display would be complete without a bunny? Add an element of fun to your tablescape, mantel, or porch with a figurine or two for a look that balances beauty and charm. These characters can easily be incorporated in a little vignette and will look adorable peeking out from behind colorful blooms. Accent your decorating theme with a quaint birds nest to provide a unique rustic woodland appeal. 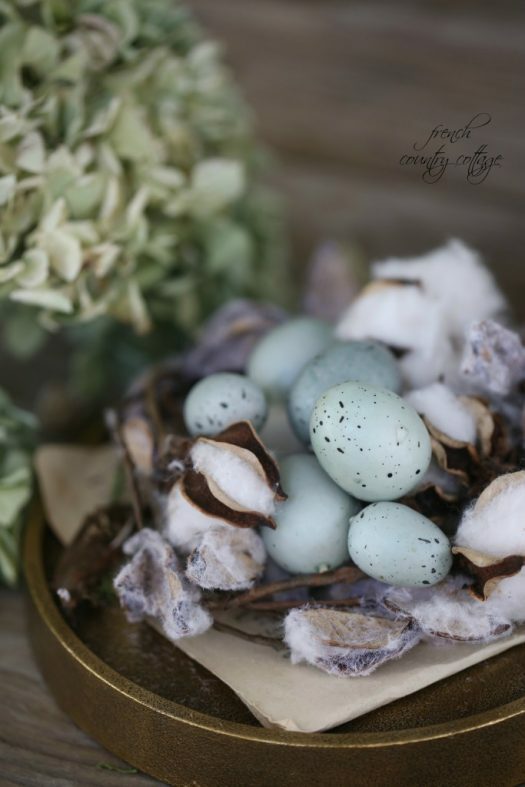 Nests can easily be made using twigs or floral picks and can be customized using feathers, leaves, or flowers. Use hollowed egg shells for the perfect finishing touch. Brighten up your home this season with these Easter decorating must-haves for a look that embodies the light and cheery essence of the holiday. For more inspiration, visit Balsam Hill.